Multipack bk/m/c/y. 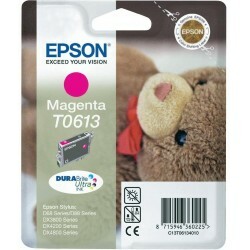 Compatible con las siguientes impresoras: -Epson Stylus DX3800. 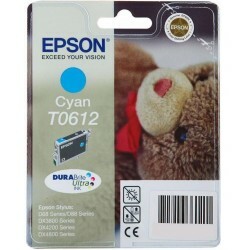 -Epson Stylus D88. 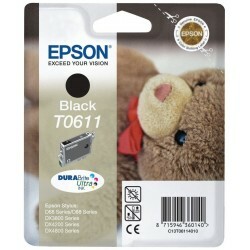 -Epson Stylus D88 Plus. -Epson Stylus DX3850. -Epson Stylus DX4200. -Epson Stylus DX4250. -Epson Stylus DX4800. -Epson Stylus DX4850. 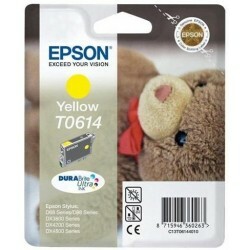 -Epson Stylus D68.